SPOT buying and selling of greenhouse gases emissions, generically called CO2 allowances, carbon credits or carbon certificates means trading these certificates with immediate payment and delivery. To avoid fraud on European carbon market, the European Commission through the European Emissions Unique Registry created an electronic system (ECAS) in which delivered certificates may remain in “stand -by” up to 26 hours, until confirmation of their payment. We recommend this type of transaction for the safety of your sales of CO2 certificates. For purchases of EUAs , EUAAs , CERs or ERUs, we would be happy to assist you in order to find the lowest price on the market. 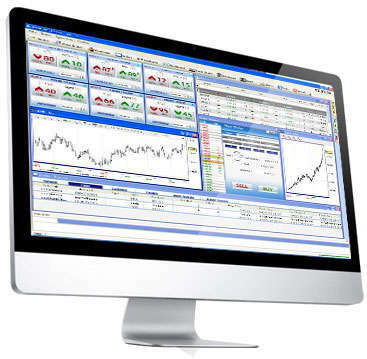 Through our professional external network of partners, international traded companies specialized in both bilaterally trades (OTC) and international exchanges trades (The ICE – London, EEX – Leipzig , NASDAQ OMX etc . ), we will give you the best price for your compliance needs. 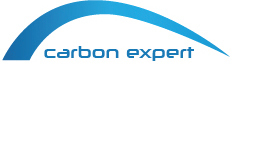 We also offer you consultancy in finding the optimal timing for buying or selling CO2 emission allowances based on factors that influence the price in the short or medium term.